Extra soft for sensitive feet. 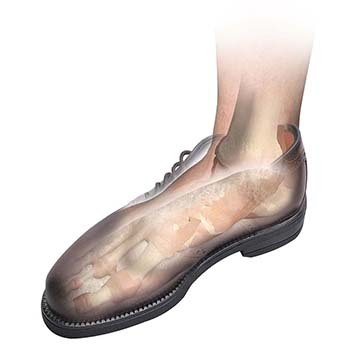 A soft, breathable and durable top layer conforms to your foot to create a custom molded foot bed. 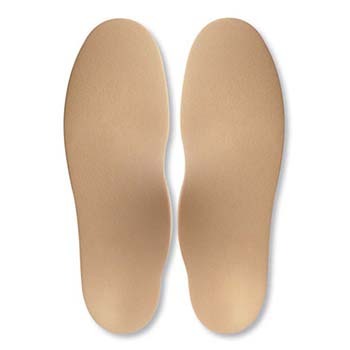 Provides extra cushioning and a protective layer for those who suffer from loss of their natural fat padding.